1. Three tablespoons of high ppm colloidal silver morning and night on empty stomach. The silver solution will kill the infection. 2. DGL tablets fifteen minutes after the silver. Three per dose twice a day. This is a licorice extract and is effective in healing. 3. Aloe Vera fifteen minutes after the DGL. Take five tablespoons per dose, twice a day. All three on an empty stomach. That way the effect in the stomach is maximized. Do this for two months. While doing this, consume no coffee of any kind (get off acidic drinks) and no carbonated drinks. No acidic foods like tomatoes, chili, hot peppers while the two months of treatment is going on." You can read an entire blog post about financial tips and resources that I wrote HERE! Thank you so much for your encouraging comment Rachel!! I don't think that I am amazing but I hope it helps someone in the future! Thank you again for your sweet words, stopping by, and taking the time to comment! This is a great collection of resources! When I was growing up, my aunt had Lyme disease for a long time--I can still remember hearing my uncle talk about how he was scared that he was going to lose his wife--all their kids were really little at the time. She's healthy now, But I know it wasn't an easy journey. Rachel, Thank you so much for stopping by and for leaving me such an encouraging comment. 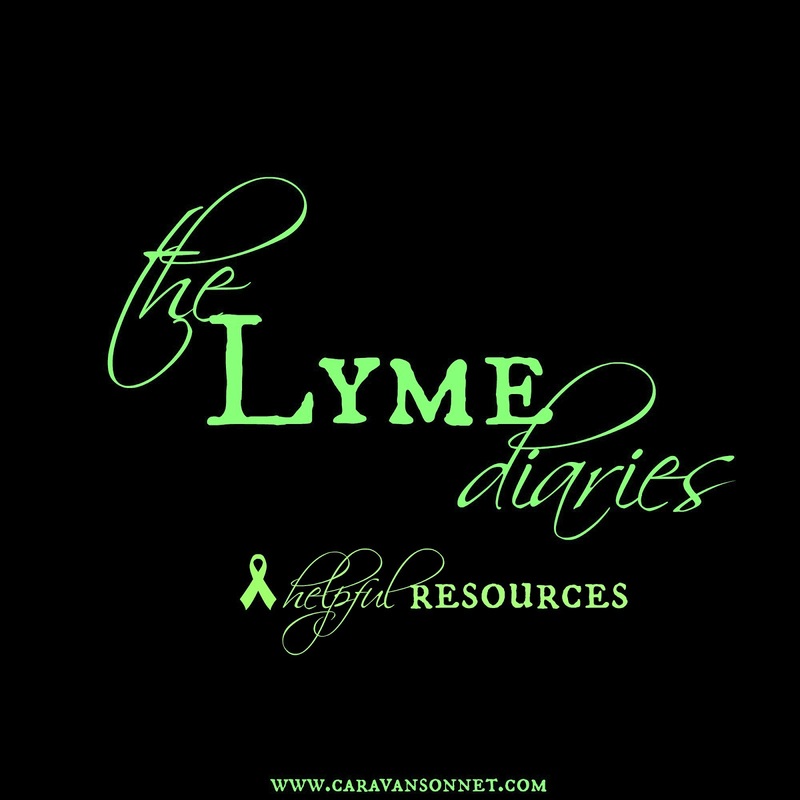 I would never want anyone to have to struggle with Lyme and I am so sorry that your aunt had to! BUT I so appreciate your words of encouragement that while it wasn't an easy journey she is healthy now! THANK YOU so much for encouraging me today!! Thank you again for taking the time to leave such a sweet comment! I hope you have a wonderful Friday!